I was reading an American Legion magazine and saw a story on the death of Chester Nez, last of the Navajo Code Talkers of the Second World War. These native Americans served with the US Marines in the Pacific Theatre, confounding the Japanese by sending coded messages in their native language. The code has never been broken. 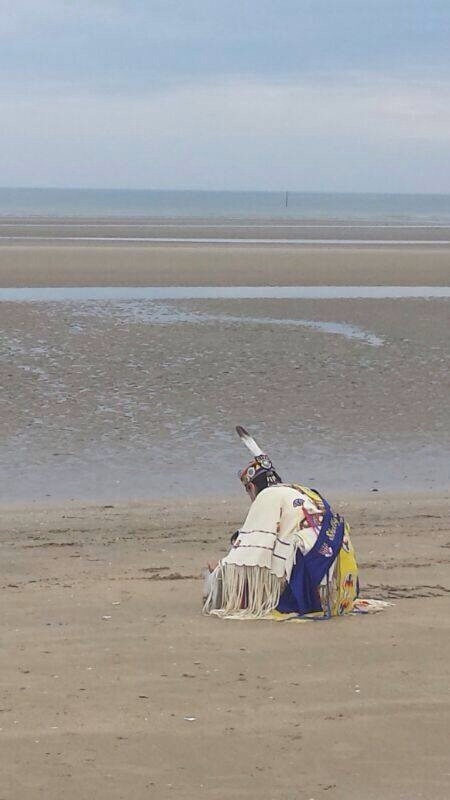 When I visited the beaches of Normandy, France, in remembrance of the 70th anniversary of the invasion of Europe by Allied forces, I learned that another tribe of native Americans, the Comanche, also served as code talkers in their language. They were the only code talkers in the European theatre of war; apparently Hitler knew of code talkers in World War 1 and had been trying to learn the Indian languages in case the codes were used against his forces. He didn’t succeed; the languages are usually not written and use symbols instead of words. 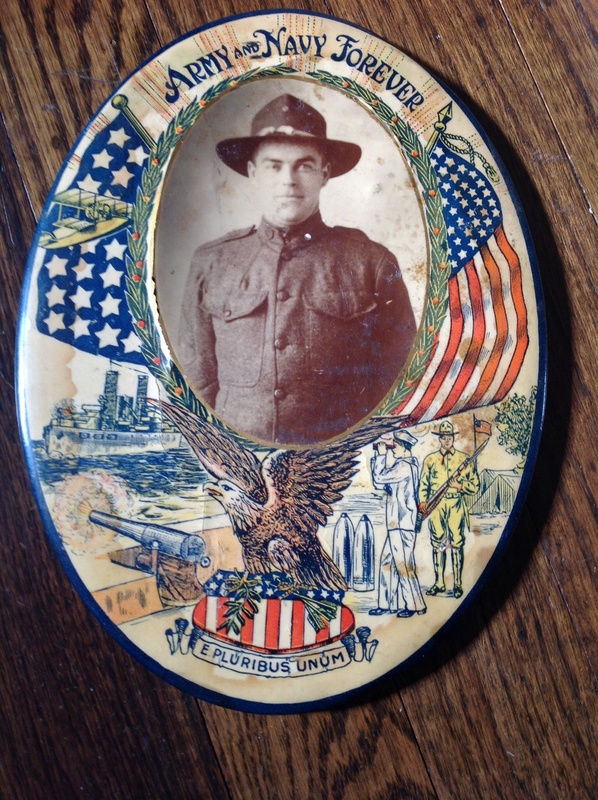 But the US knew of his efforts and code talkers were not used as extensively in Europe as they were in the Pacific. Not aware of this, I was surprised to see these men and their families at the memorial ceremony at Omaha Beach. The descendants of that small band of Comanche code talkers came to pay homage to their ancestors. 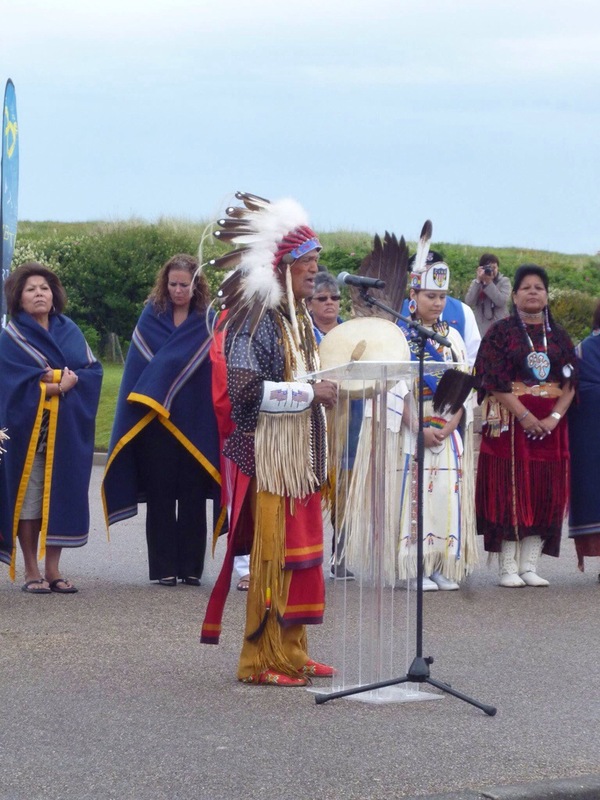 The Comanche families held a beautiful ceremony of their own at Utah Beach, where thirteen of their ancestors landed with the 4th Infantry. 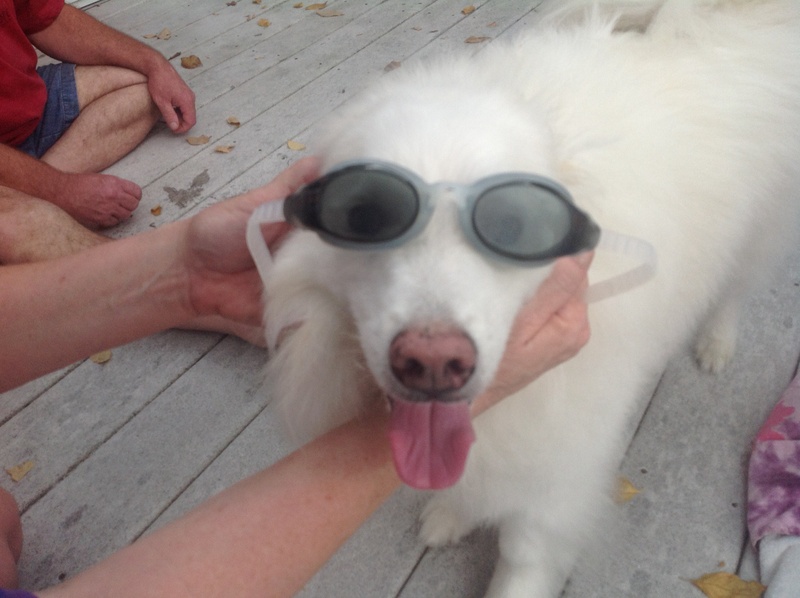 In full ceremonial dress, using the ancient language, they thanked the spirits and blessed the beach. Tourists from many countries watched, engrossed in the deeply respectful scene. Present day officials at Comanche headquarters in Lawton, Oklahoma are trying to preserve the language by teaching it to children. But they were in the right place, at the right time, and they demonstrated their loyalty and allegiance to the United States by their service, in spite of past harsh treatment. 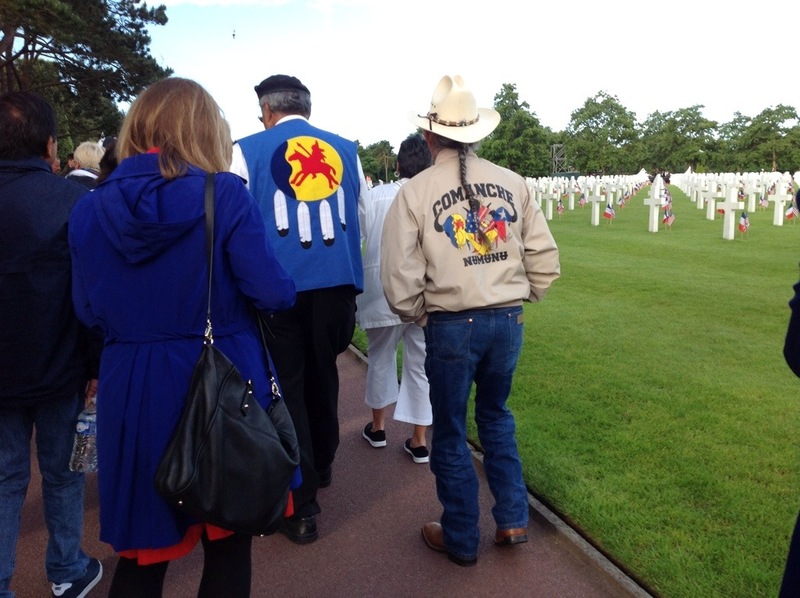 On my bucket list was ‘want to meet a code talker.’ They’re all gone now, Navajo, Comanche, Choctaw…. But witnessing the Comanche descendants’ tribute is a privilege I will never forget. Thank you.